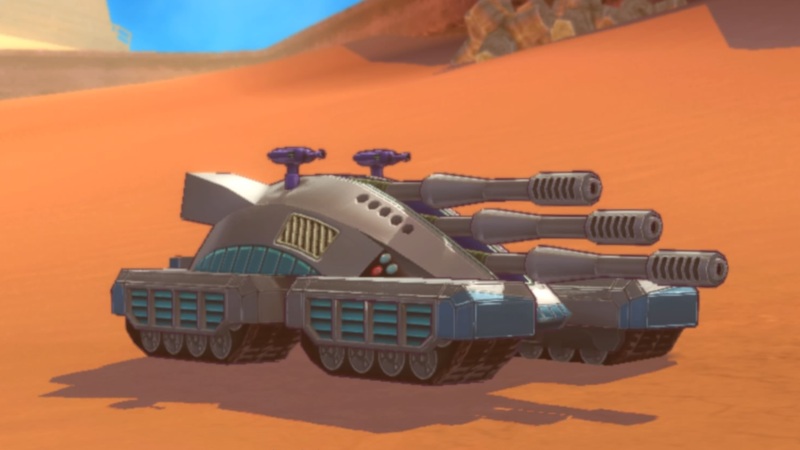 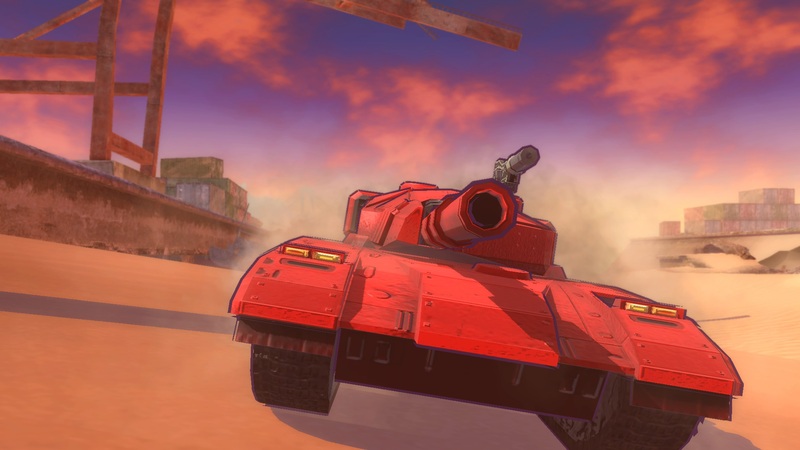 While the combination of tank and foot combat offers some interesting wrinkles, it can't hold up an otherwise bland skeleton of a game. 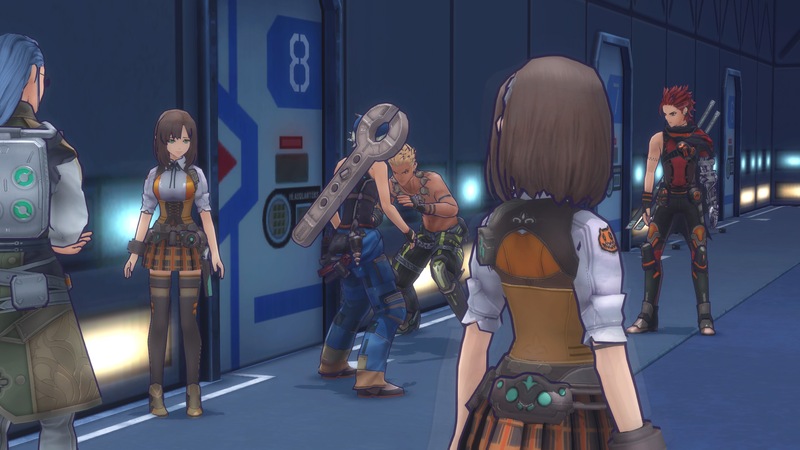 In our latest weekly podcast, we chat about the latest Kingdom Hearts III details, Ace Attorney Trilogy heading to current platforms, the PlayStation Classic, the continual death of the PS Vita, and more! 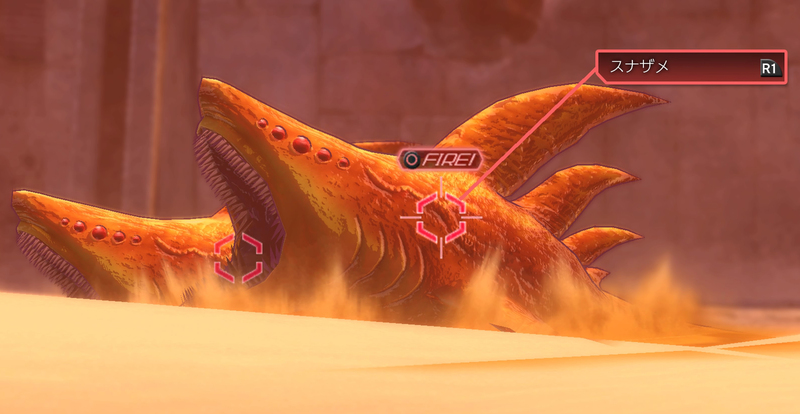 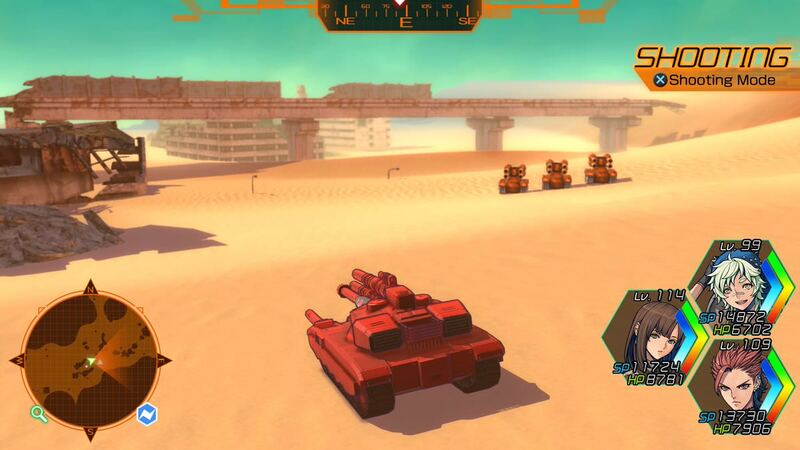 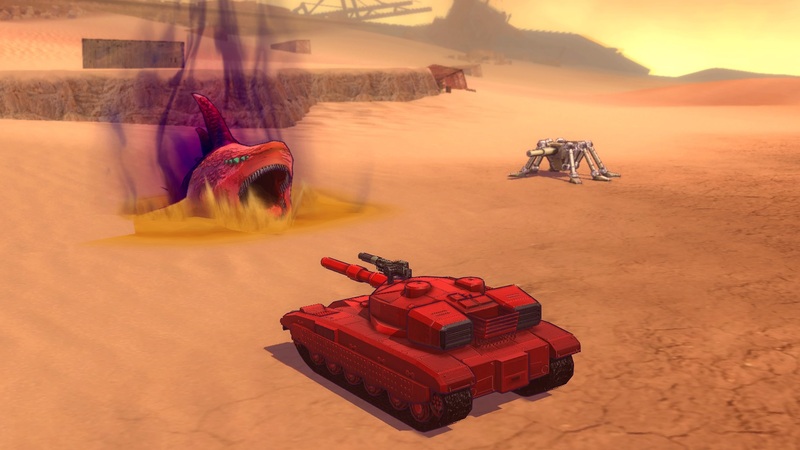 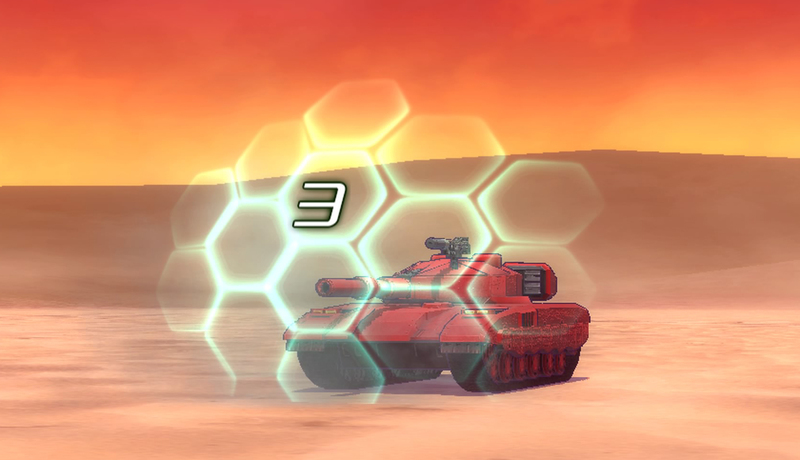 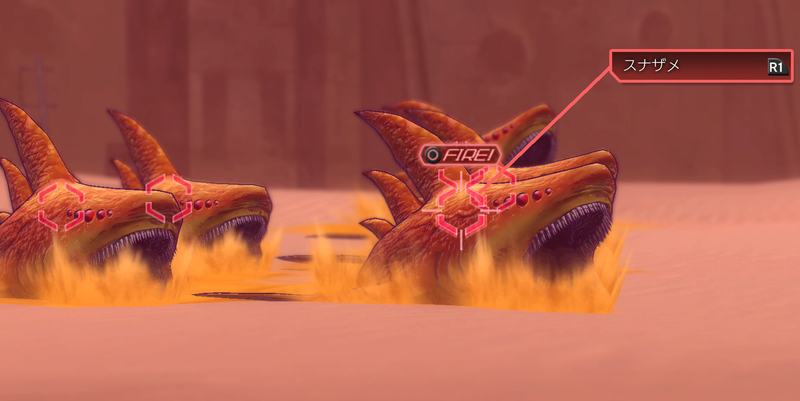 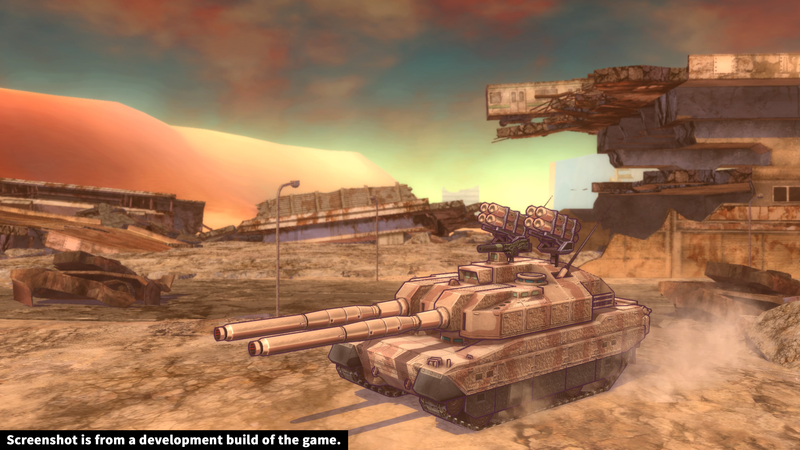 See some combat in the upcoming tank wasteland RPG. 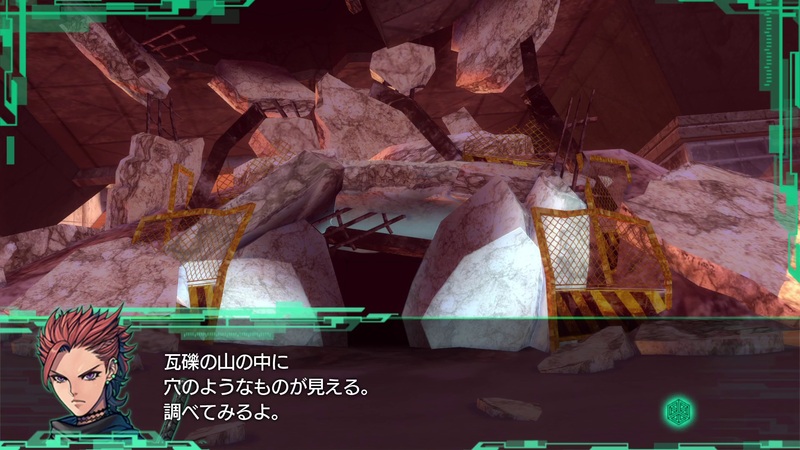 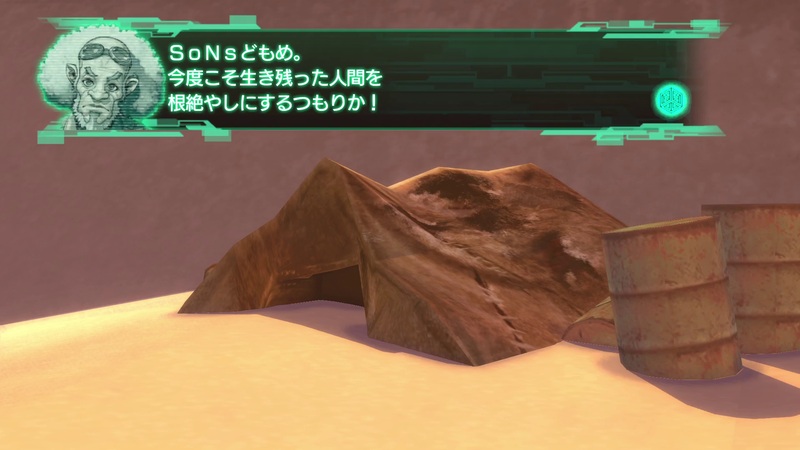 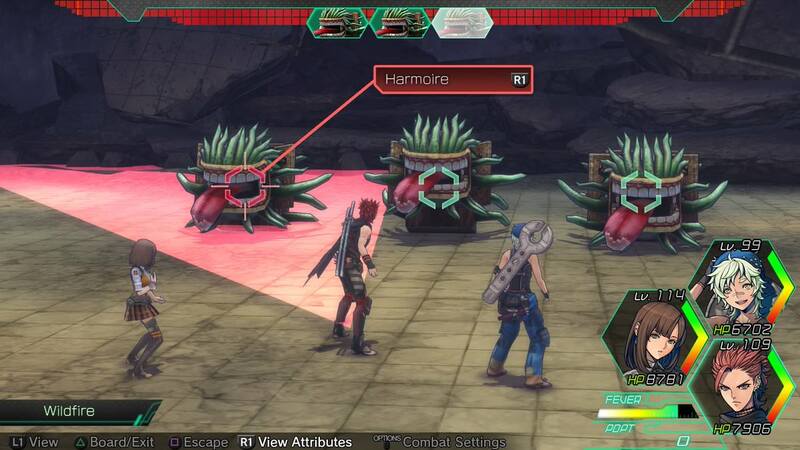 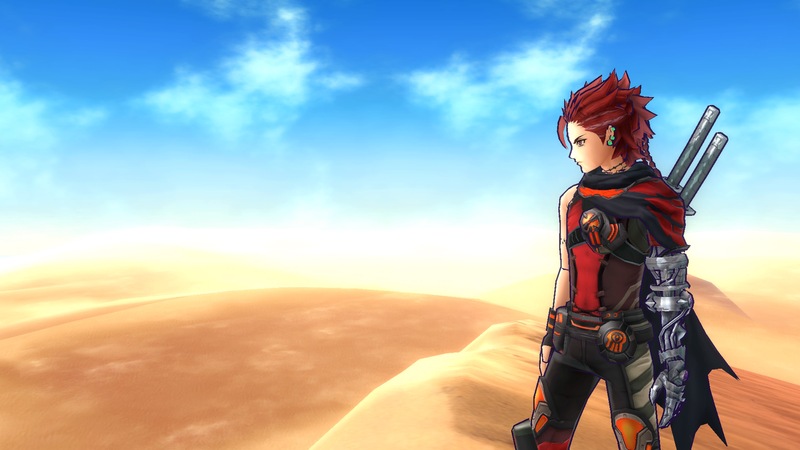 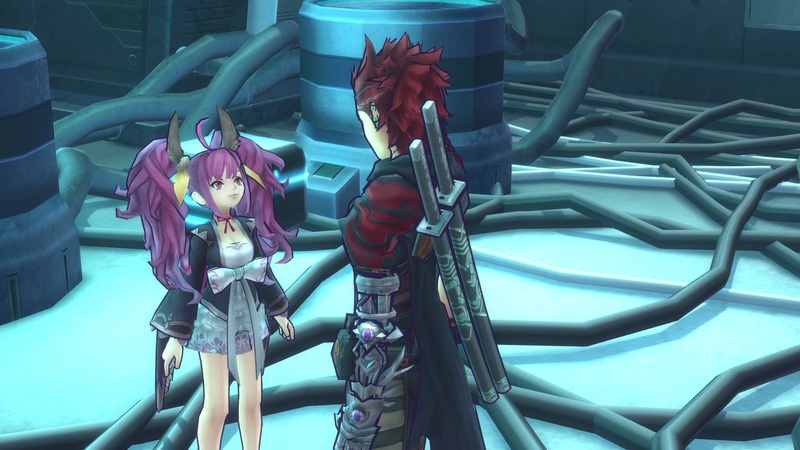 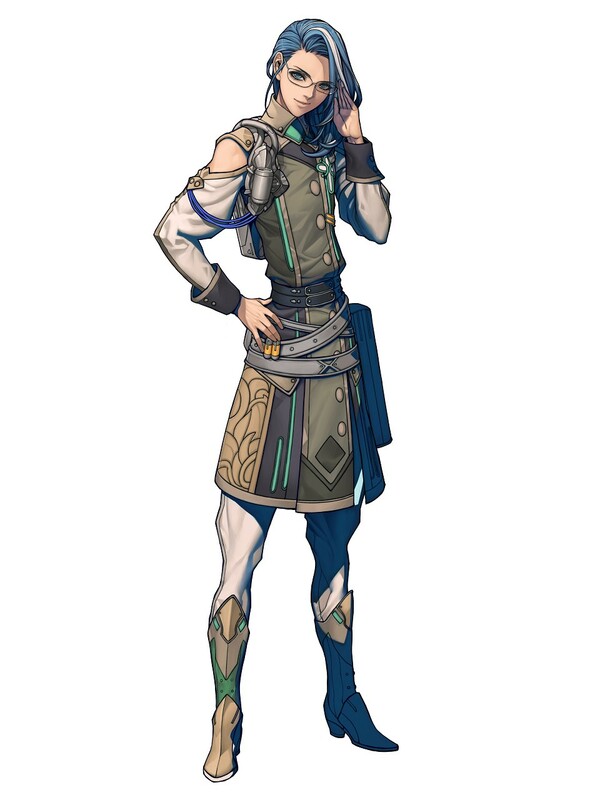 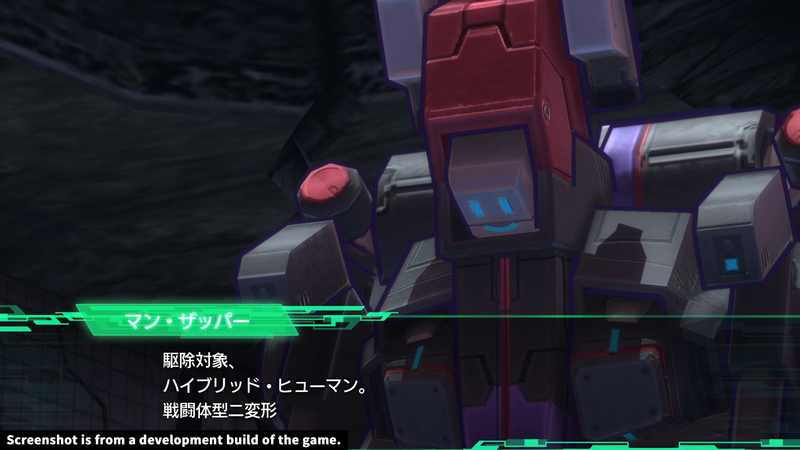 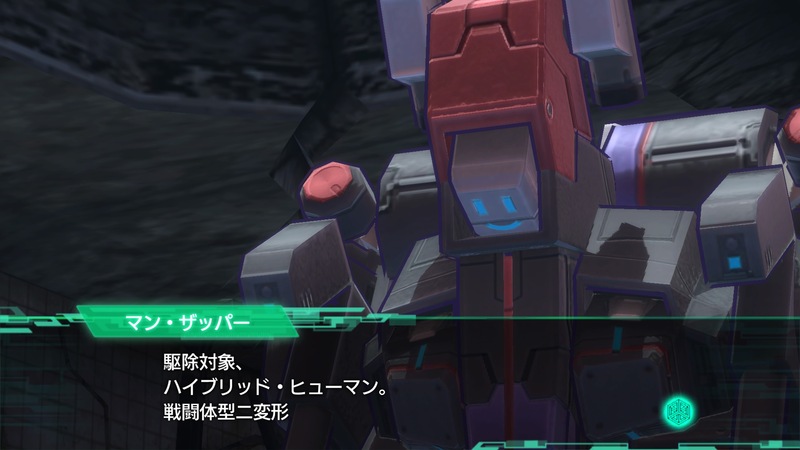 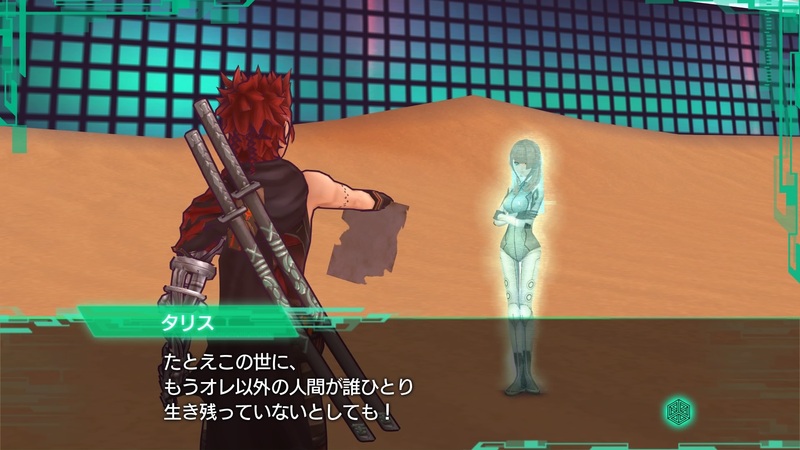 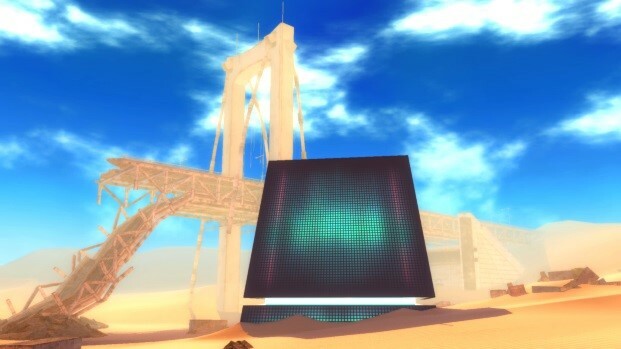 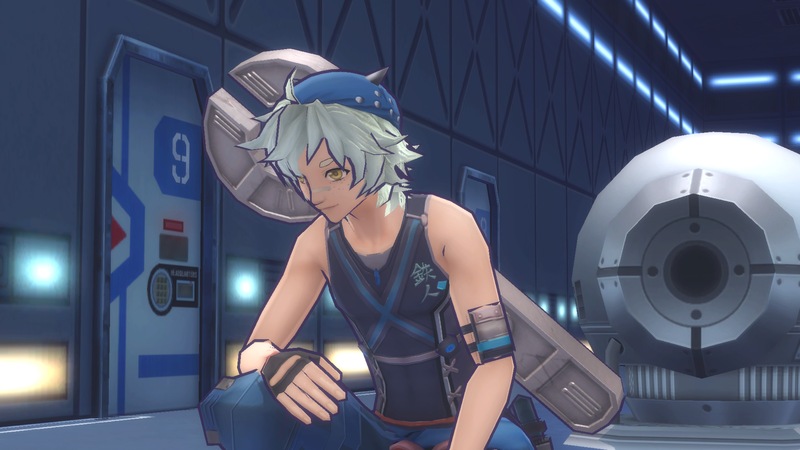 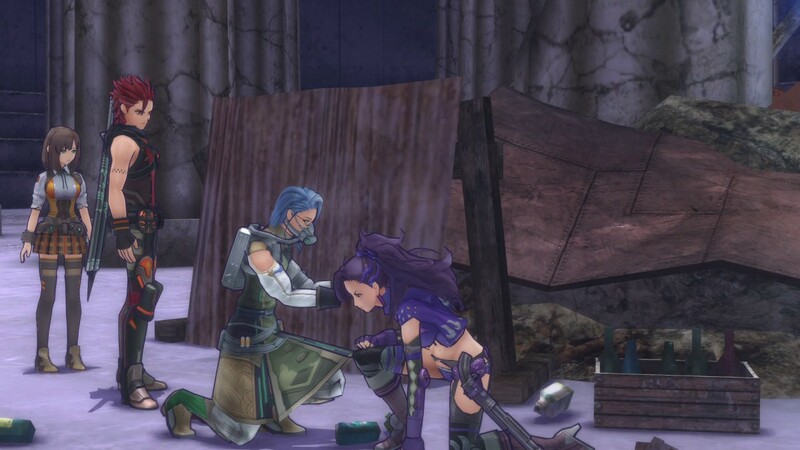 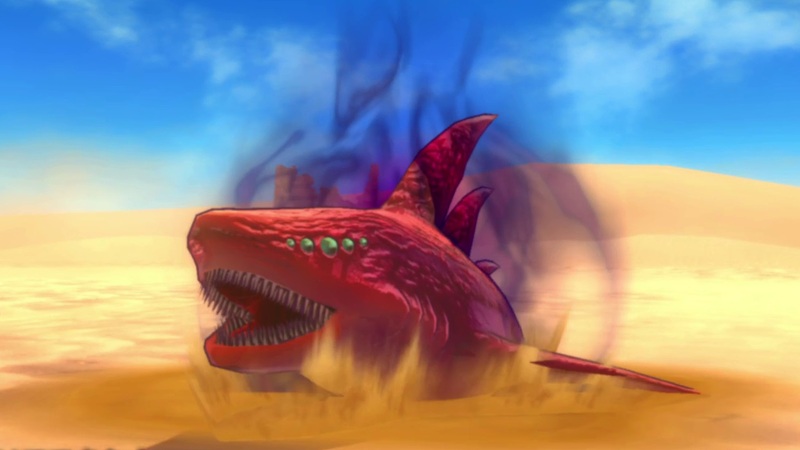 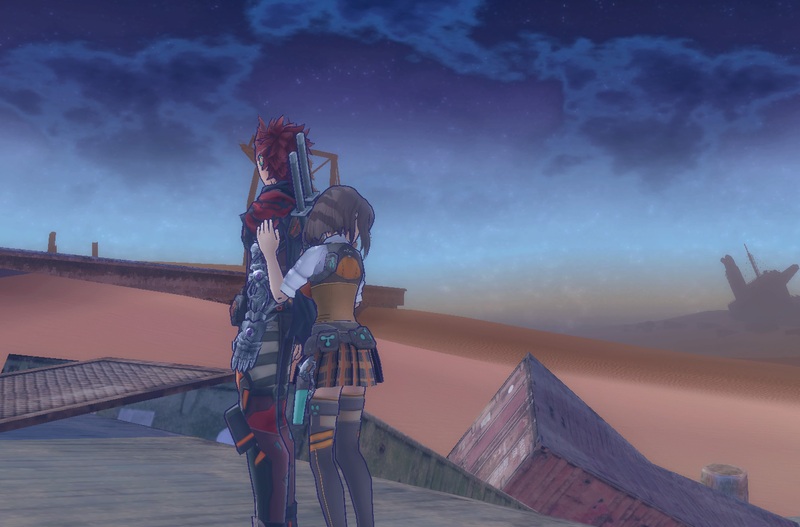 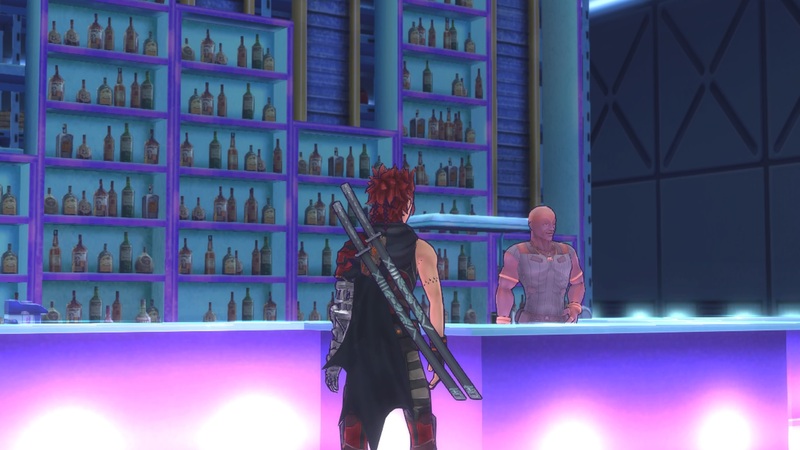 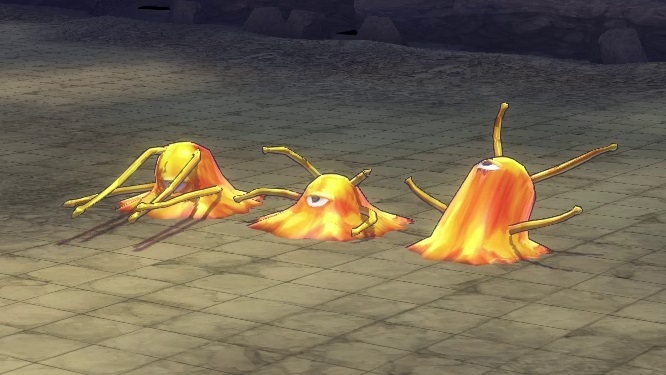 Only the second game in the series to receive a localization. 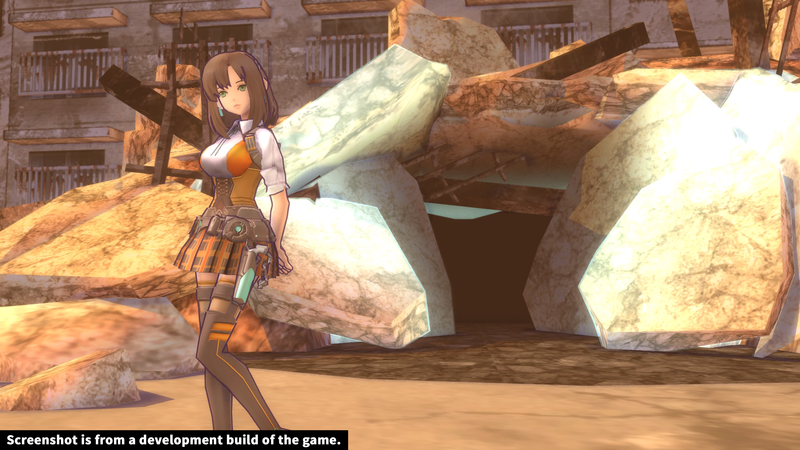 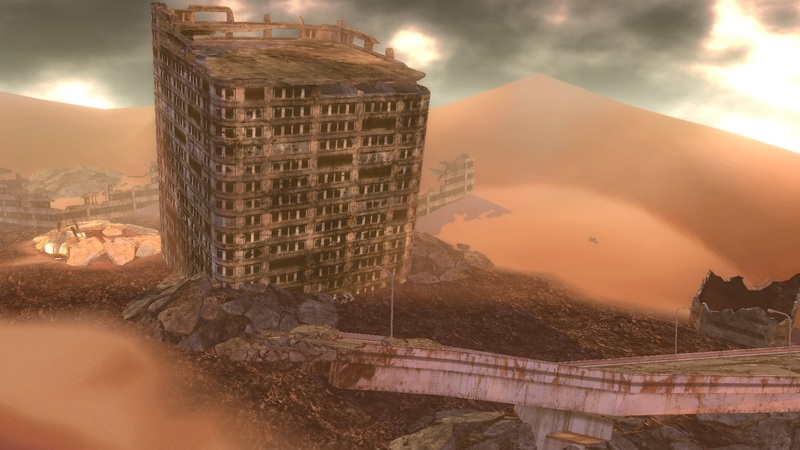 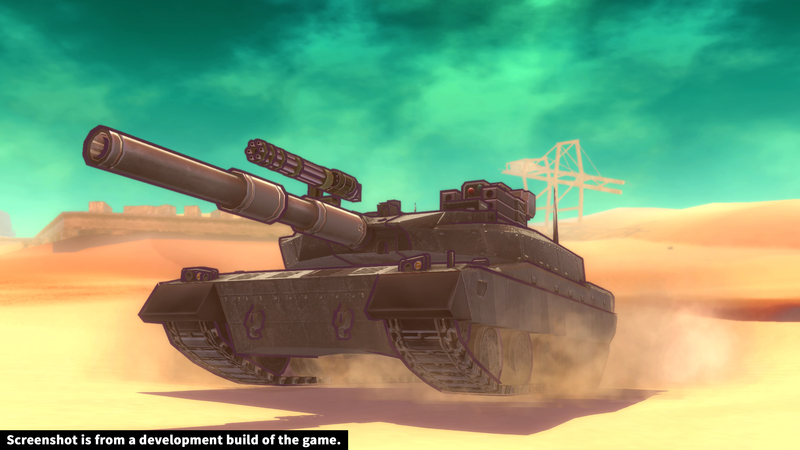 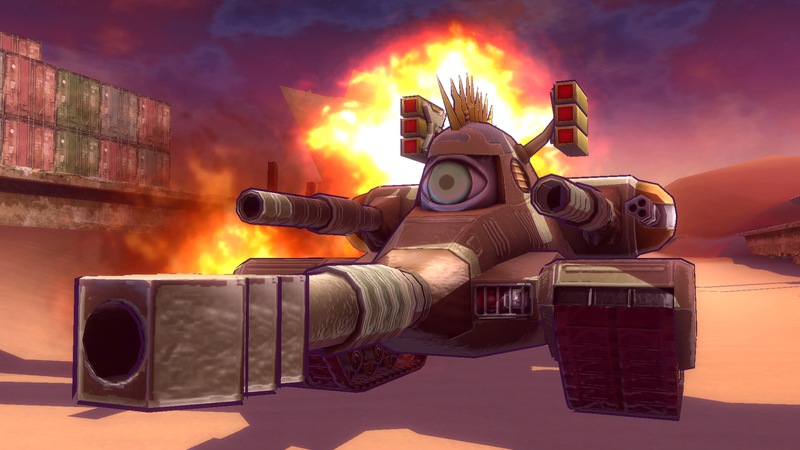 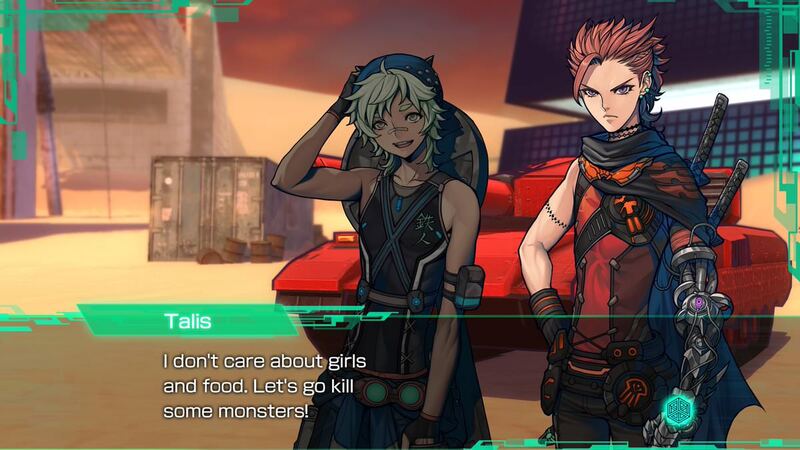 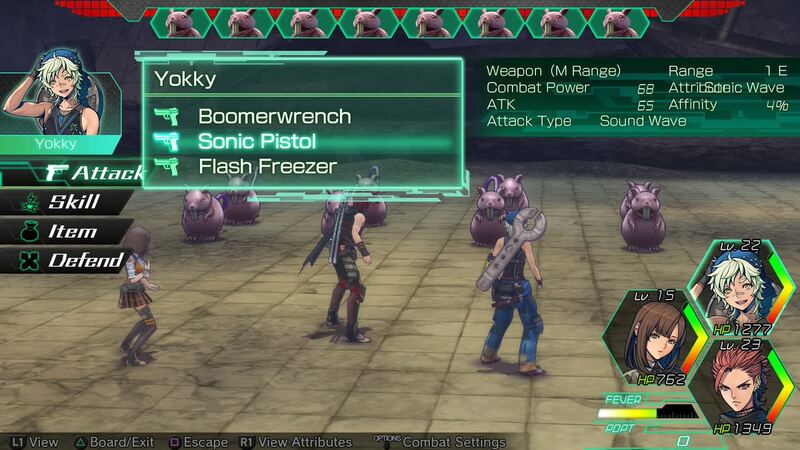 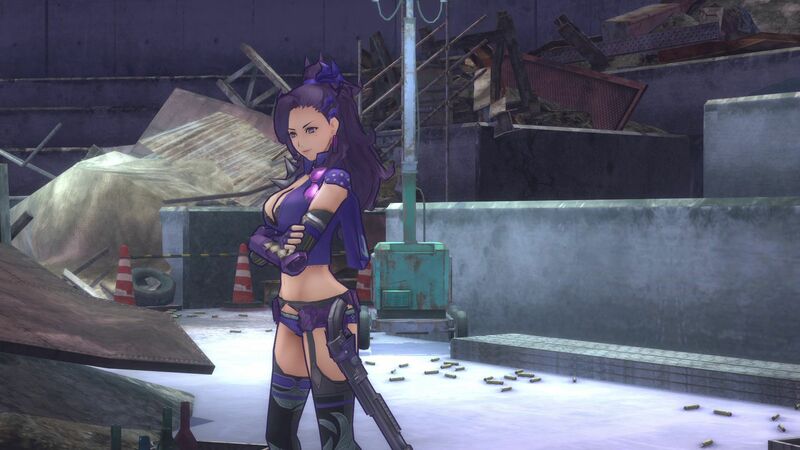 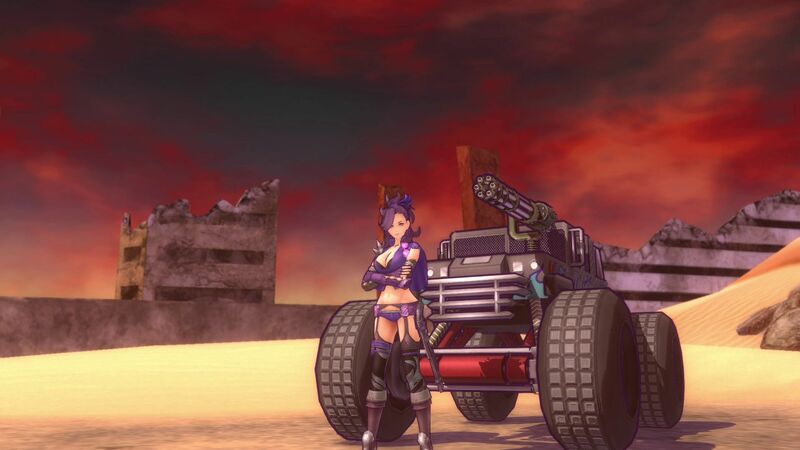 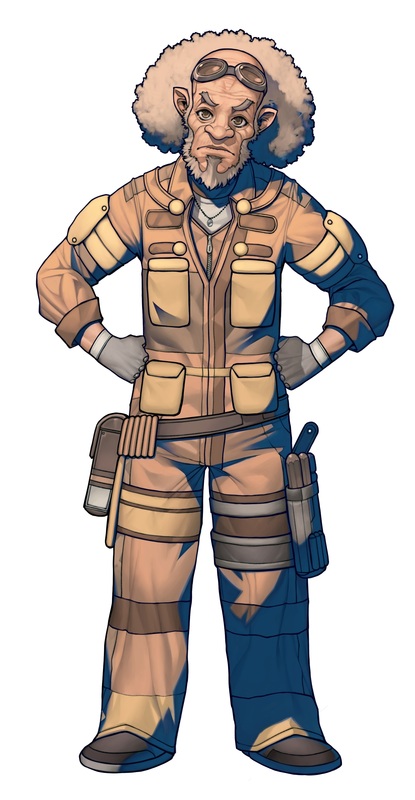 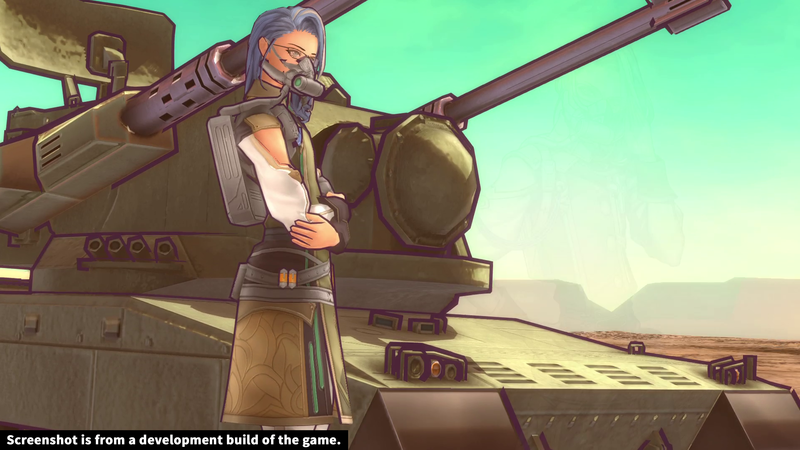 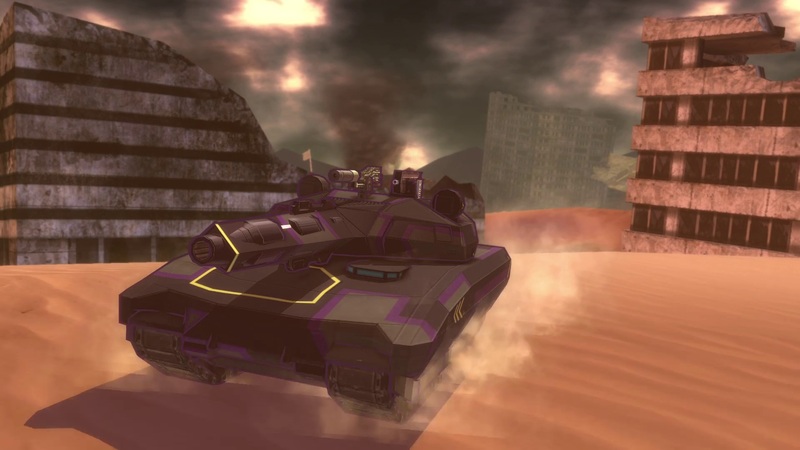 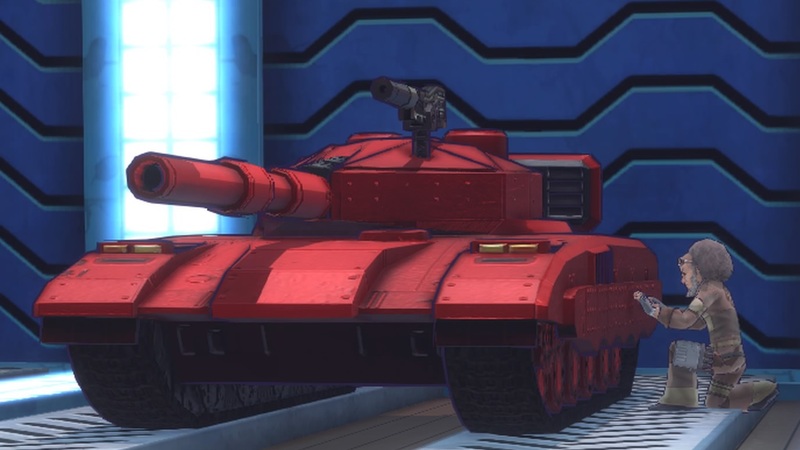 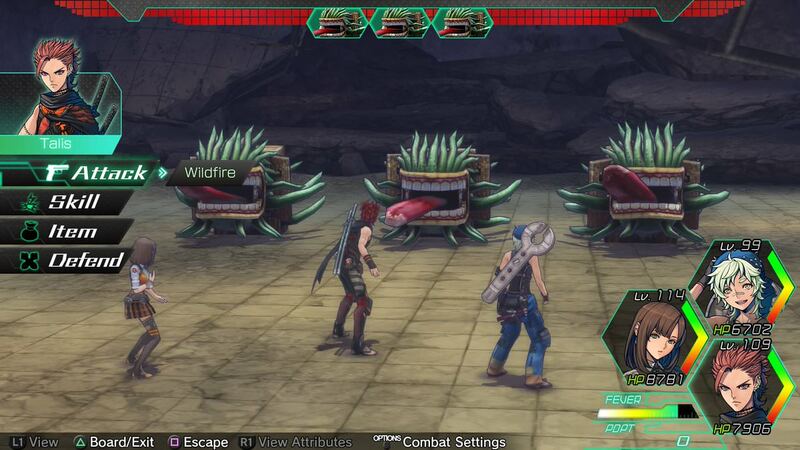 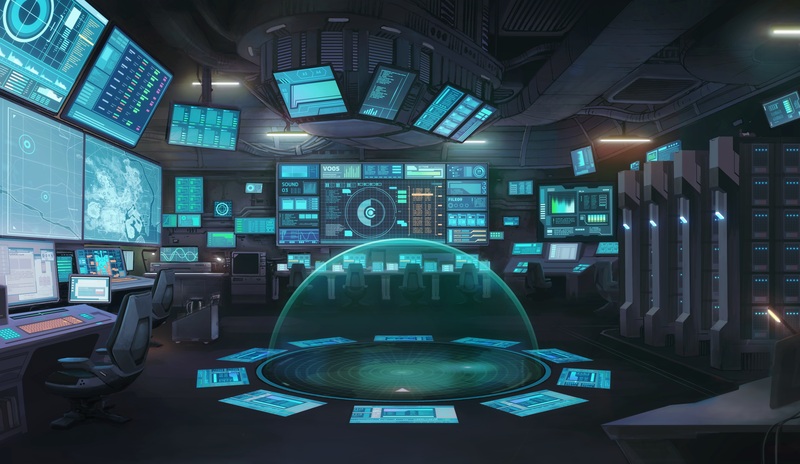 The post-apocalyptic RPG featuring tanks to be localized to English. 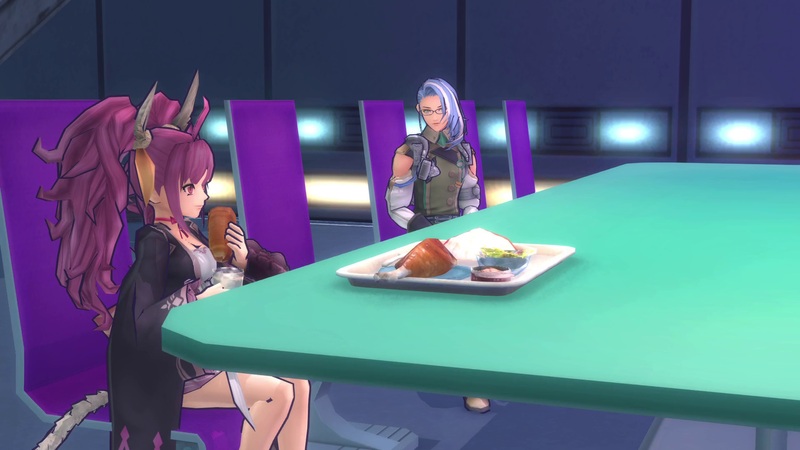 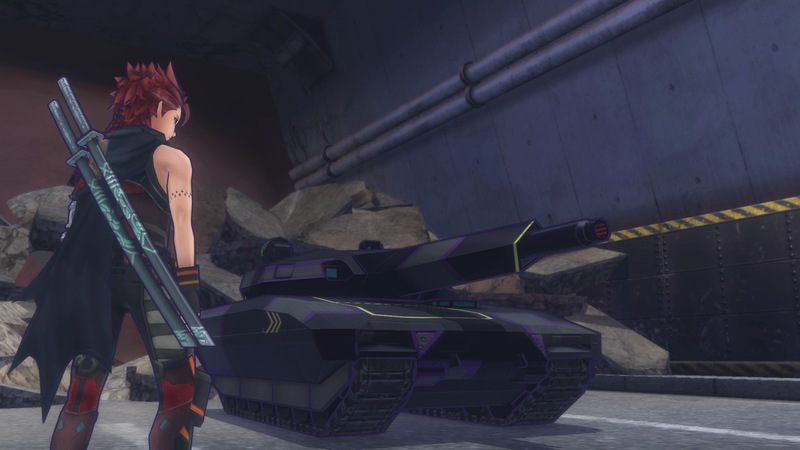 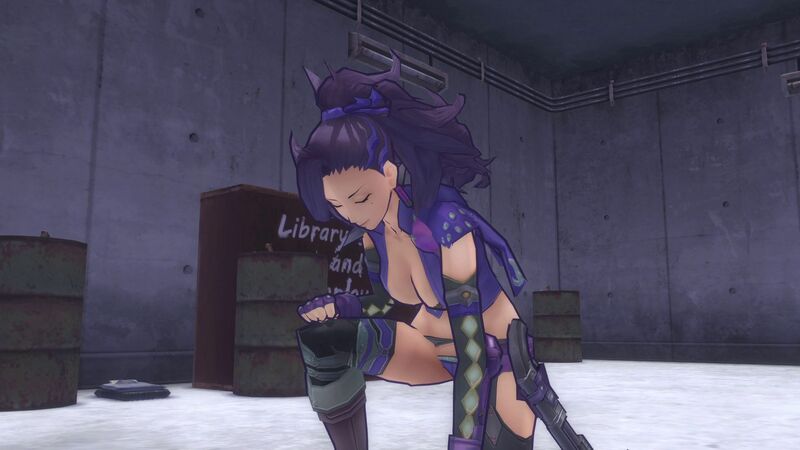 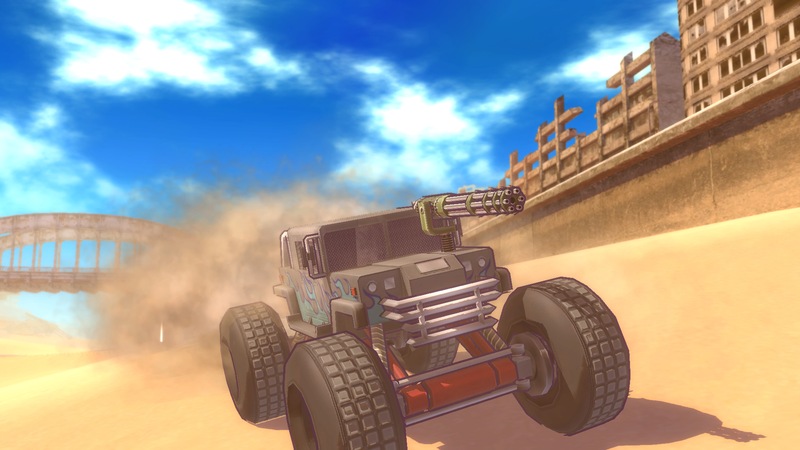 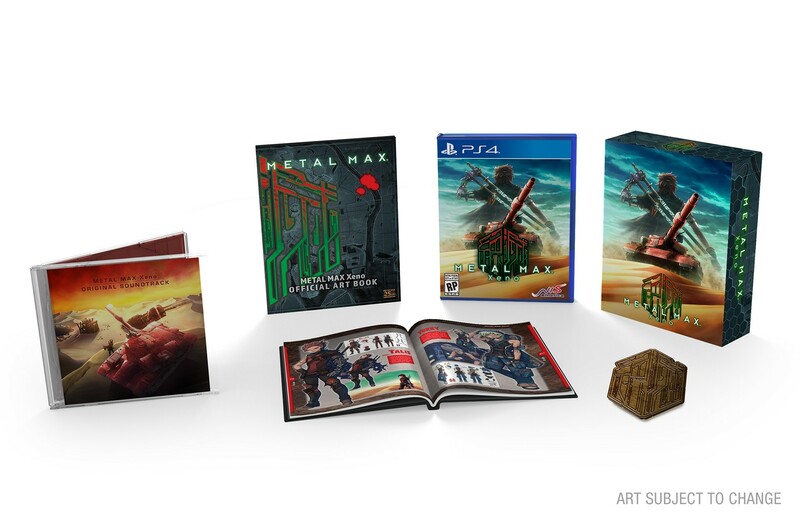 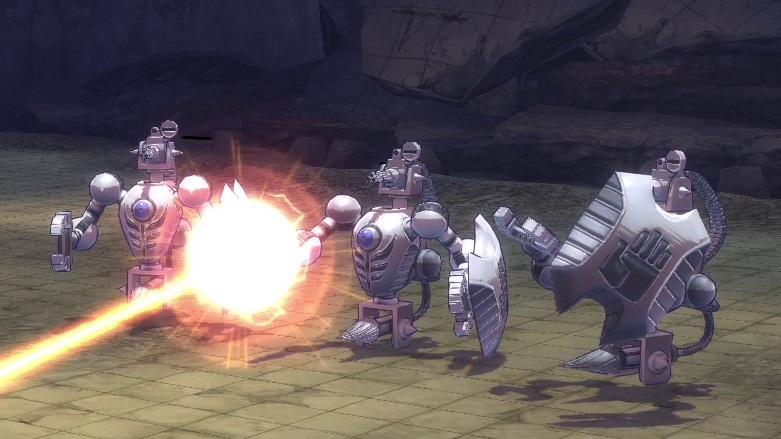 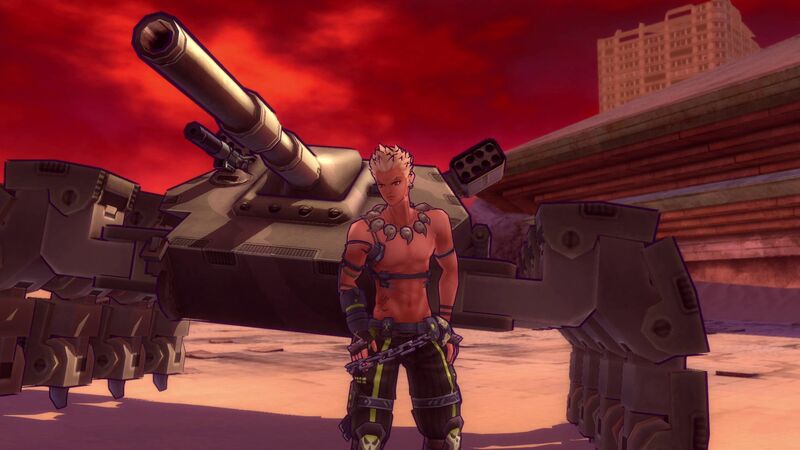 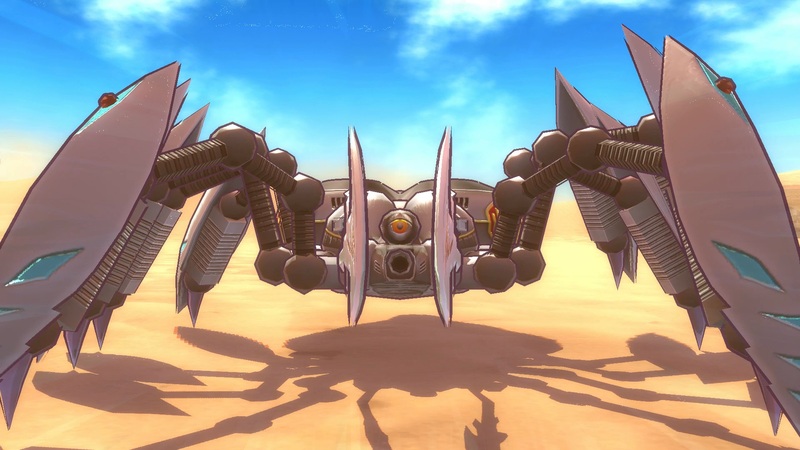 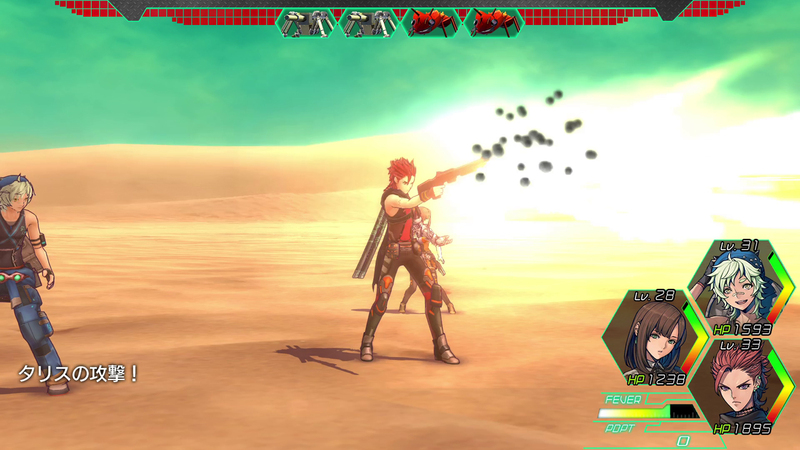 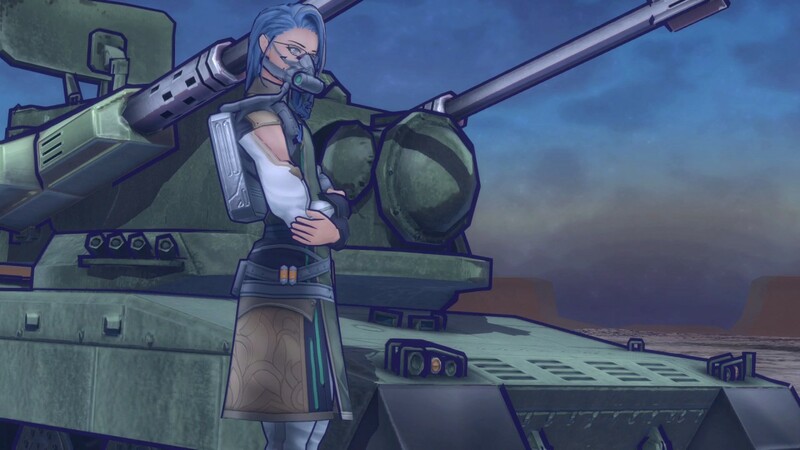 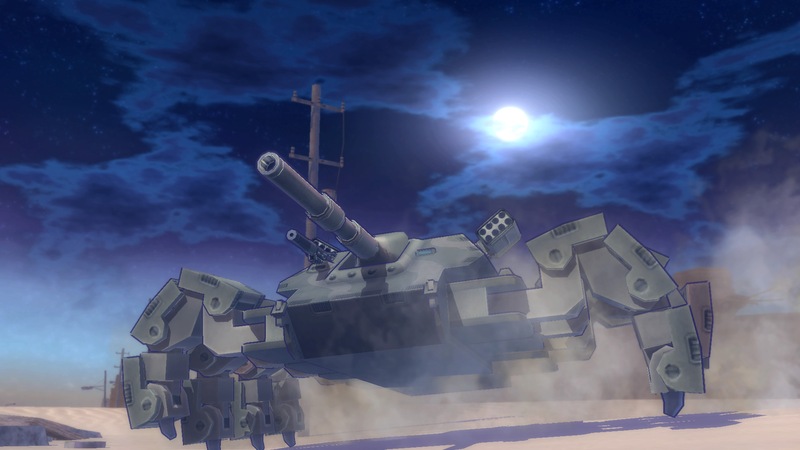 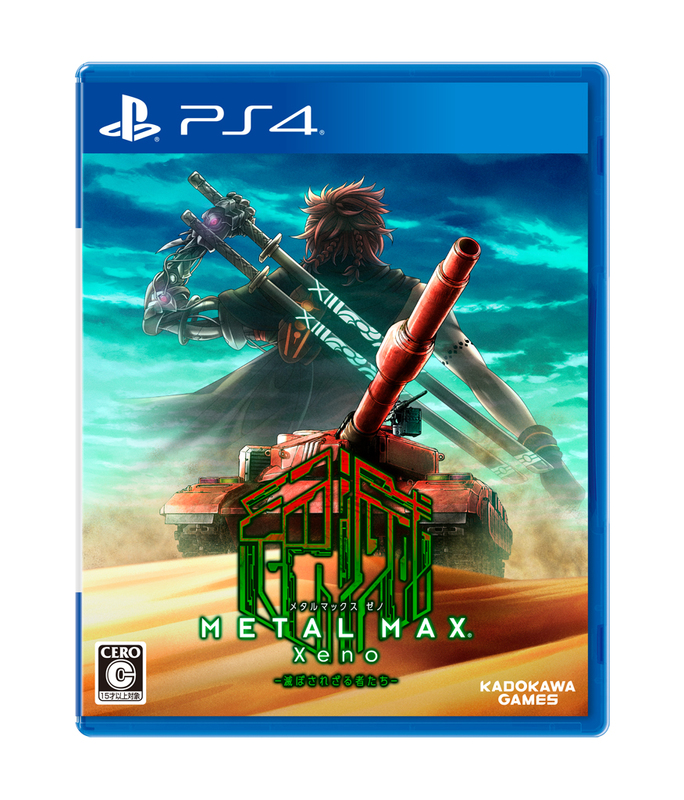 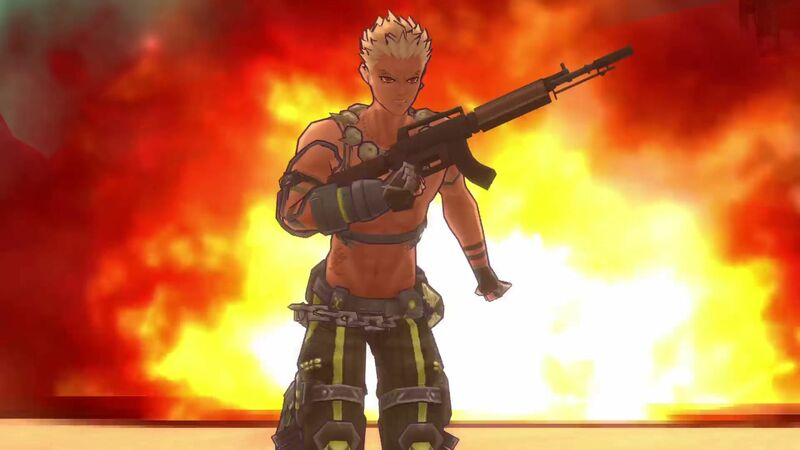 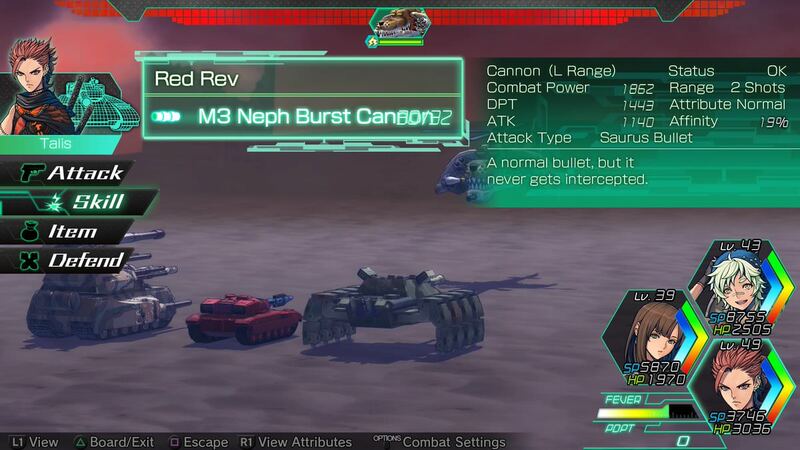 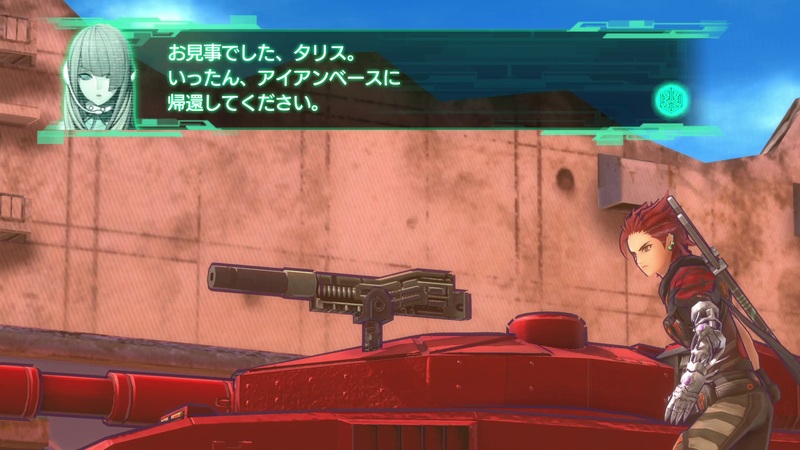 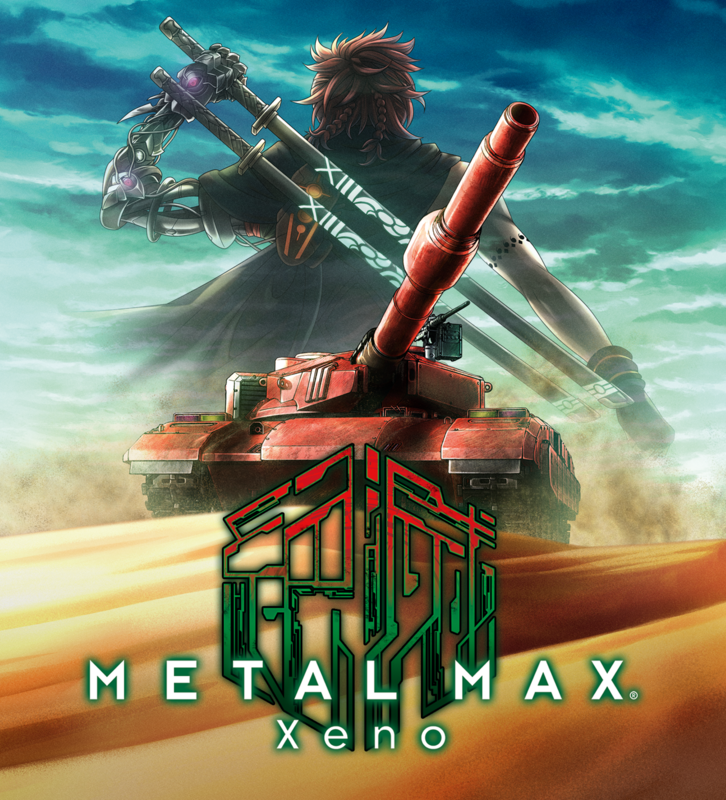 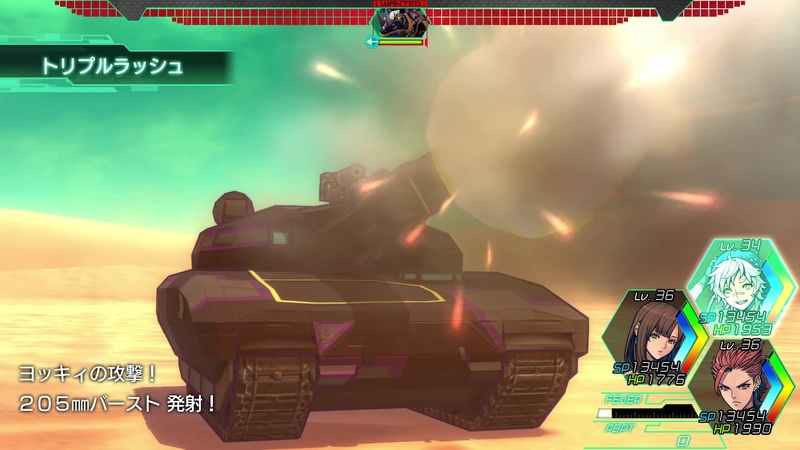 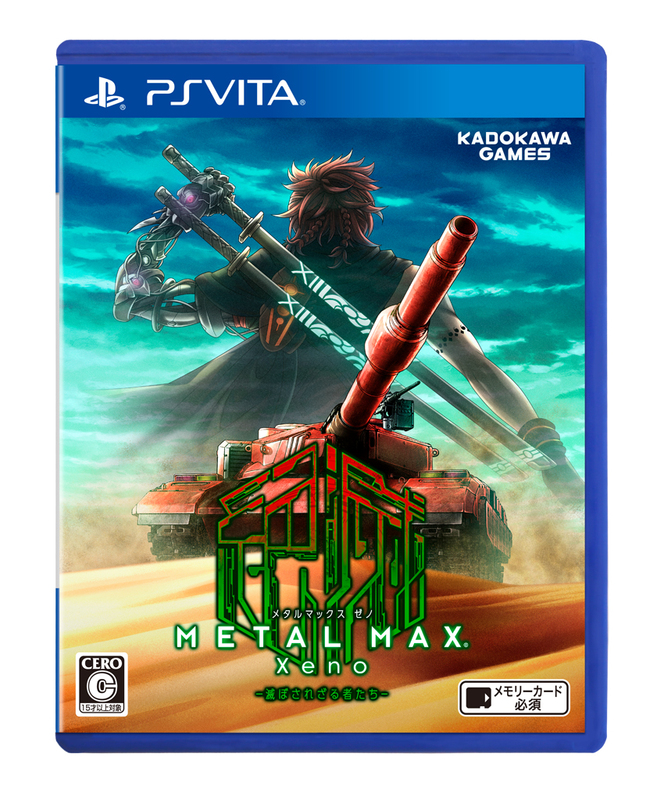 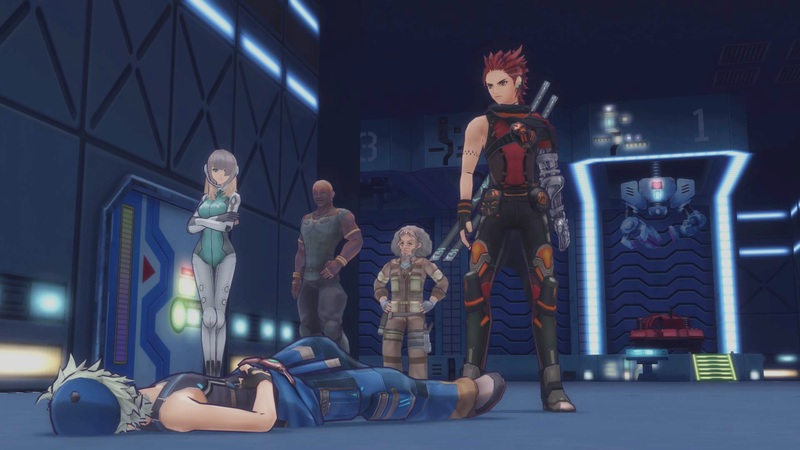 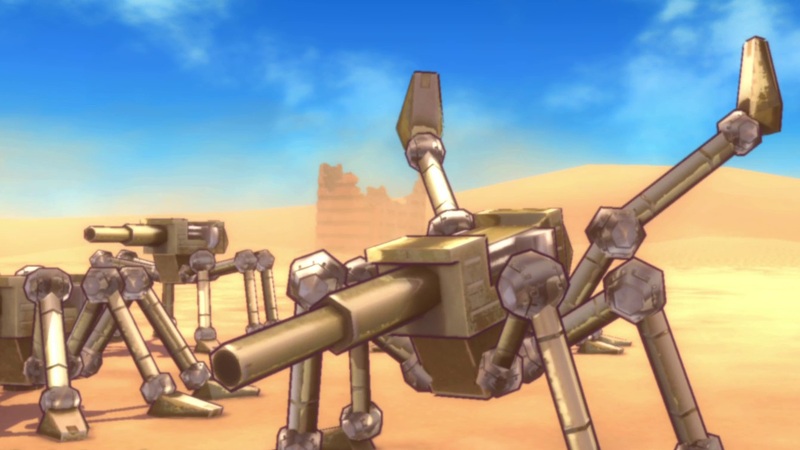 The Metal Max series returns to PlayStation.